shaping, you can finish your treatments effectively in a short time. T-endo MUST is designed for multi-use. For this reason, the treatment allows you to save a considerable amount of your costs. 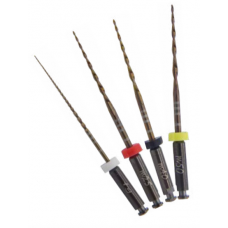 Thanks to the strong root canal files produced by the heat treatment technology, a short and effortless preparation in the treatment will be sufficient. 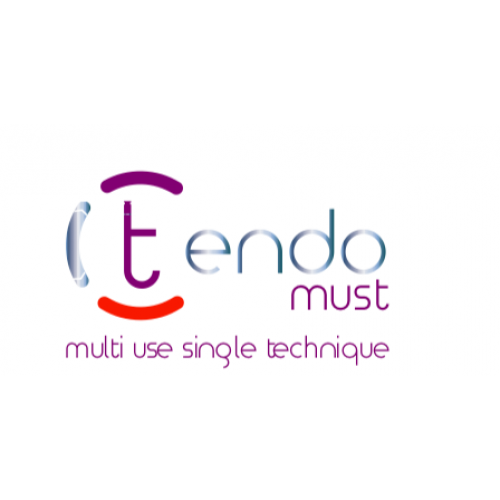 The power of T-endo MUST technology and reciprocation movement guarantees you the most effective treatment. Copyright © 2019, DentalWinkel, All Rights Reserved.